If you are in need of the services of a home inspector, you might be surprised at how many they are in the market. You might know how to prepare your home for examination. You might have received business cards when you were walking down the street. The yellow pages might lead you to contact information of several inspectors in your community. Your home seller or agent may also recommend inspectors to you. How could you identify and hire qualified and reliable home inspectors? The first best way to find your way leading to such inspectors is to ask referrals from friends, colleagues, or relatives. You could begin your search from there. You should not easily jump into conclusion. Double-check the recommended inspector’s qualifications and credentials. You may also look at the qualification of your home agent. Inexperienced and unreliable agents logically would also recommend equally inferior home inspectors. States and cities may have home inspector associations. 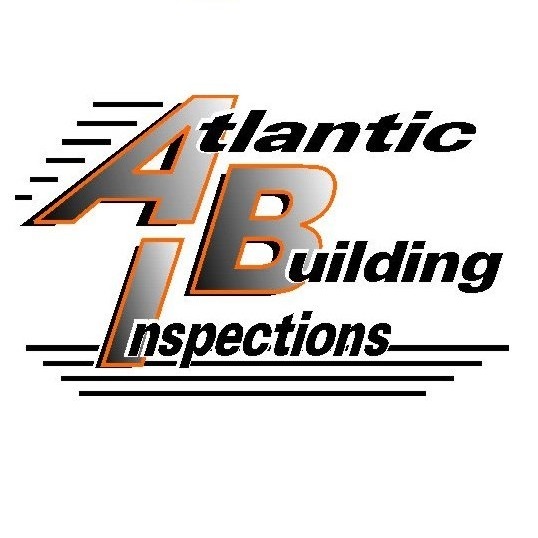 In the United States, you may begin by checking out the American Society of Home Inspectors. The organization could point you to its members in your community. It could also lead you to several other related associations, which in turn may have affiliations and members in your place. Remember that such organizations are meticulous in recruiting and accepting members because they have a name to protect. To check the actual validity and reliability of a home inspector, you should also review a sample report of the home inspector you are considering to hire. If the inspector emailed or sent you a sample actual report that is about four to five pages long, immediately turn him down. Inspection reports surely vary but in no way could comprehensive home inspection reports be shorter than 20 to 50 pages. Such reports should also include colored pictures to show actual defects and problems. Clues could also be culled from the length of home inspection. Ask your inspector how long it usually takes for him to complete a job. Most qualified home inspectors do the job in more than three hours. If the inspector intends to complete the task in mere 90 minutes, something is really wrong with him. You are not inviting a person to just come and appreciate your home. Remember, you are inviting (and paying) a home inspector who should meticulously inspect your house. Some inspectors are also vocal in recommending repair and maintenance contractors long before actually inspecting your house. Stay away from those inspectors. They are obviously just trying to make business with you. How sure could you be that the inspector would not identify problems just so you could hire his recommended contractor? For all you know, that inspector might be into a partnership or commission deal with a contractor. A qualified home inspector is not asking for re-inspection charges. The initial inspection might require several repairs. After the repair has been completed, home inspection must resume finding out if the task was successful in eliminating possible problems. If the inspector tells you his services does not cover such re-inspection, drop him. You should also prefer a home inspector who agrees to have you be around or be with him during the inspection process. Unqualified inspectors are afraid that clients might discover that they are not actually inspecting accurately and systematically. See, it could be easy finding the best inspectors around. Why Should You Hire Home Inspectors Miami?